The Asia-Pacific region leads the world in economic growth, with established markets the likes of Hong Kong, Singapore, and Australia and emerging markets in South East Asia, such as Malaysia, Indonesia, Taiwan, Thailand, and India. We execute regional SEO campaigns, managing clients’ regional online presence through a single point-of-contact. For clients who have footprints that span multiple APAC markets, we eradicate the risk and hassle inherent to managing a wide-ranging online presence. Asia as a region offers significant growth potential for a number of brands. However, their challenge lies in managing the need to localize brand messages across vastly different national markets. Whether it’s language, user behavior differences, or simply search engine preferences among the local population, we understand Asia’s diverse markets and help our clients compete and succeed in them. 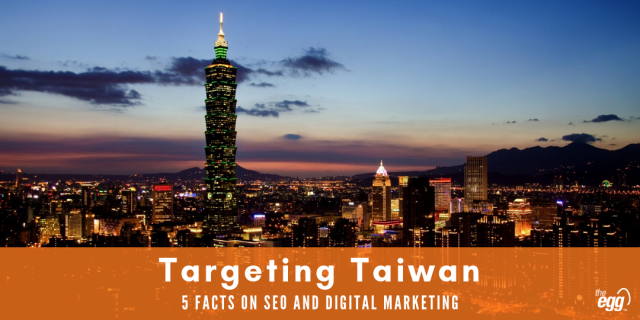 Our experience in a number of these markets allows The Egg to operate as a central touch-point towards executing a truly regional SEO strategy. Our continued investment in hiring native language specialists from across the region allows for a greater level of localization in both strategy and execution. Across markets, we support your content marketing efforts, understanding the topics your target audience is searching for and crafting content that not only feeds this need but can be found organically.